Star Wars and Racism Allegations against Whites? Greetings, people! For the sake of expediency, let's cut to the chase! 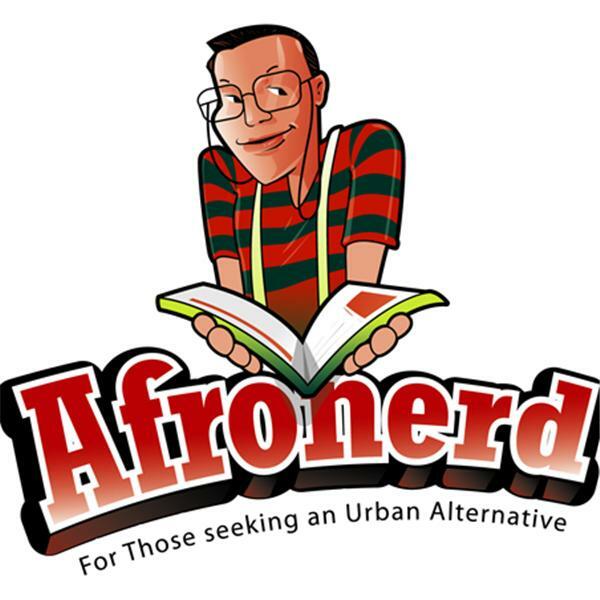 Check out the latest podcast episode of Afronerd Radio's Mid Week in Review airing this Wednesday at 7:30pm EST. Join Dburt (for delf!....Cap returns next week) as he sheds some light on this (mid) week's latest pop/pulp/political concerns: the folks at Fox News believe that the new Captain America's fight against the Sons of the Serpent is just a proxy for Republicans (okaaaay...); and even more on the racial front, some Star Wars fans (or possibly trolls) believe the upcoming film is an ode to White genocide (okaaay..); Actor, Anthony Mackie (Avengers 2, Ant-Man) can't endorse Donald Trump due to "Black authenticators" on twitter; just what was up with the lack of media attention regarding the 20th anniversary of the Million Man March; picking up from last week-the controversial "shattered glass" Ebony/Cosby-status of the Black Family cover and how many were split on it's meaning; also weighing in on the Lamar Odom affair; Dburt unpacks on laughing barrels and slavery. And lastly, researchers in Singapore appear to be getting closer to robots as humans with the creation of artificial brain cells. Call in live at 646-915-9620.